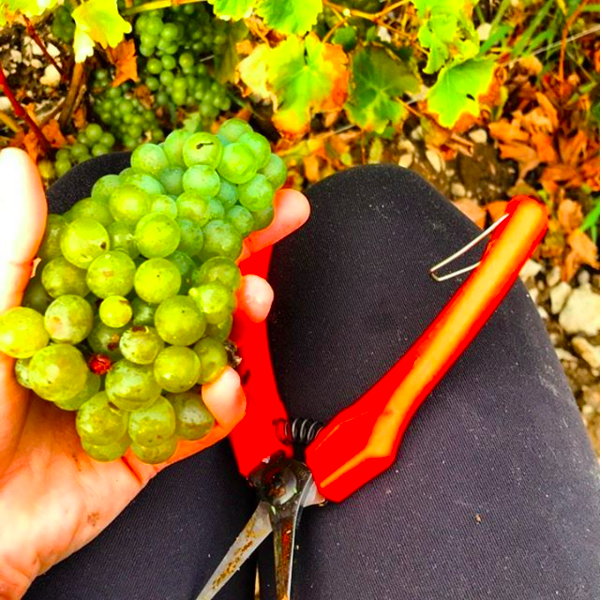 Two weeks of hot, humid weather have worked their magic on the grapes at Broken Stone Winery, which is looking for 30 pickers to help with their harvest on Sept 29 and 30. The day begins at 9 a.m., with instructions from staff and dispersal of clippers. There will be a break for lunch at 1 p.m., with a glass of wine and a Toast to the Vines. Pickers who return the field will go until about 4 p.m., when there’ll be a grape stomp and crushing demonstration. Register at their website. Picking starts early this year! By Chadsey’s Cairns harvest brigades will be out on Saturday, Sept. 29, Oct. 6 and Oct. 13 – and they’ve proven so popular they’ve already filled up! Their day starts around 9 a.m. with a demonstration and work will continue to a little after 1 p.m., when volunteers will be rewarded with a hot meal paired with a variety of wines. Meet at the iconic purple barn at 9.30 a.m. on Saturday September 29th for coffee and continental breakfast, then head into the vines to pick grapes until lunch. Really put some effort in, because volunteers are being rewarded with a post-harvest lunch prepared by Zach Littlejohn, a local chef gaining a glowing reputation for his delicious farm-to-table meals and workshops. Cost is $20 and spaces must be booked in advance. Bring your own snips and be sure to dress for the weather! Del-Gatto Estates says a big thanks to its workers in the vineyards with a Sunset Harvest Dinner on Sunday, Sept. 16., catered by Smokin’ Rednex. Join in for a meal of pulled pork sandwiches and a choice of smoked beans, potato salad or hand-cut coleslaw, plus a glass of your choice of wine. Seating is limited and advanced tickets are required. Bring the whole family to help pick Chardonnay grapes at Rosehall Run on Saturday, Oct. 6 and be rewarded with food and fun. The picking is weather dependent, but the party is for sure either way! Reserve your spot by emailing kat[@]rosehallrun.com. 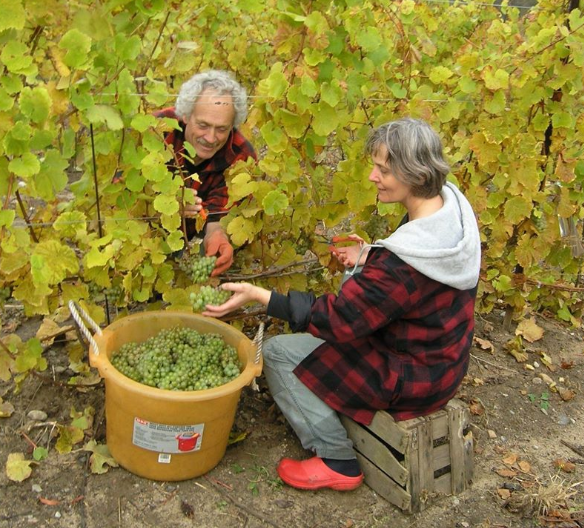 On Sept. 23 and 28 from 1-4 p.m., celebrate the end of Sandbanks‘ harvest with a behind-the-scenes tour and a grape crushing demonstration. This pair of festive events will have live, local music and lots of inventive eats from Idle Wild available for purchase. This is a complimentary event, no reservations required. Join Stanners on September 22-23 or September 29-30 for their 2018 harvest parties. Expect a weekend full of picking grapes, drinking wine and eating delicious food on the patio, nestled in the estate’s dreamy garden! 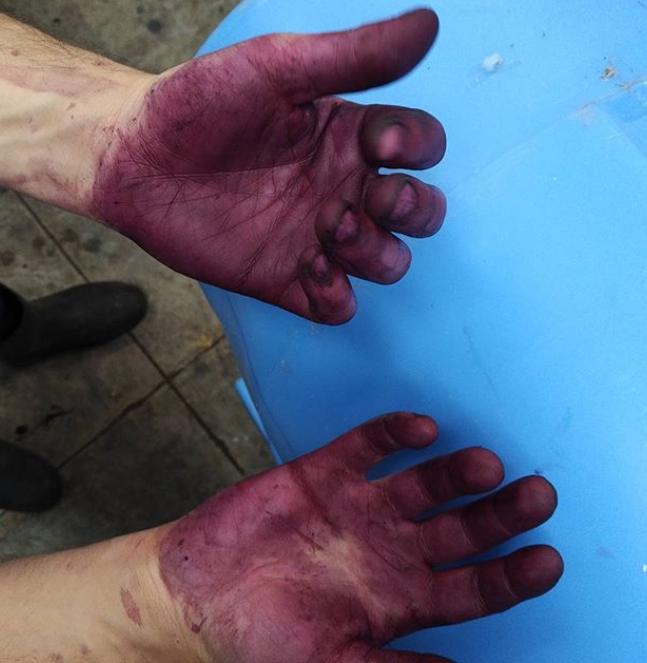 It’s perhaps the most integral part of the wine-making process – be part of it. 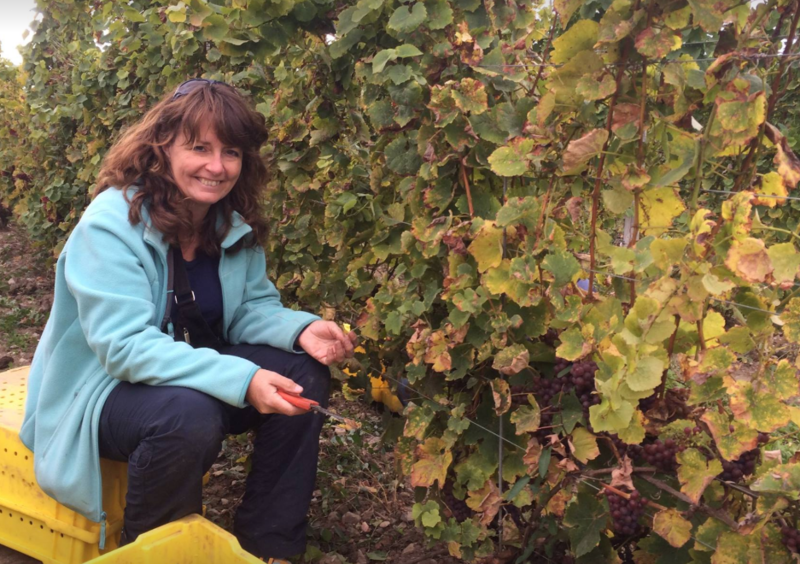 Help The County’s garagiste winery bring in the grape harvest! On Oct. 6 and Oct. 13, things will get under way at 9 a.m., with a scheduled coffee break featuring lots of baked treats to keep pickers going until lunch time. Lunch is at about 1 p.m., featuring a hearty, homemade meal paired with Sugarbush wine (of course). If you’re interested, send a message to sally[@]sugarbushvineyards with the number in your party and any dietary restrictions. Comfortable gardening clothes – something you’re willing to get muddy! – layers, gloves and a small stool are recommended. 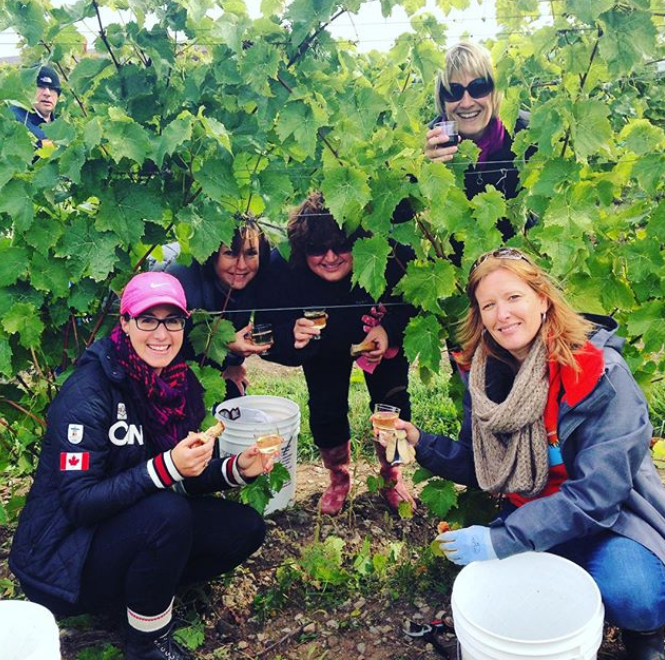 Get your hands dirty picking Chardonnay and Pinot Noir on Sept 23 at Trail Estate Winery. Picking starts at 9 a.m. and goes all day, so join any time. Pickers will be provided with local County Sodas for refreshments during harvest and be rewarded with a farmer’s lunch. Those staying longer will see the first of the crush and will enjoy a hearty stew around 4 p.m. Pickers will be treated to some library wines too! This is a family-friendly event. Please dress for the weather and remember no open-toed shoes. The winery will provide the tools. RSVP here to help manage numbers. 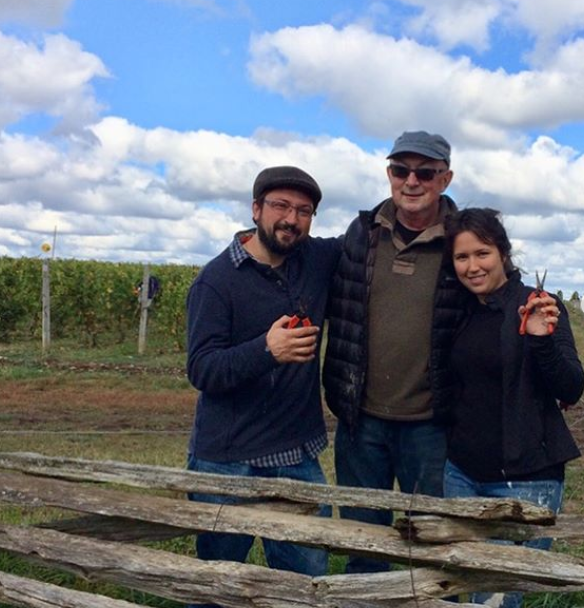 On Sept. 29, join the Harvest Party at Traynor Family Vineyard. 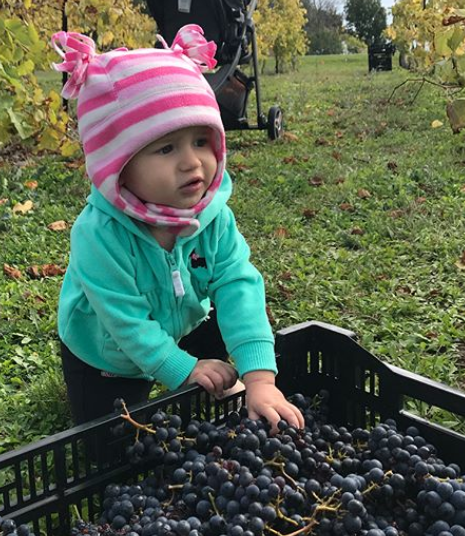 Picking starts at 9 a.m., with lots of experts on hand to explain the grapes grown at the vineyard and how the harvesting process works. There will be a grape stomp in the afternoon – grab your camera for an Instagrammable moment! All the while, be entertained by Roger & Val Scannura, whose dreamy flamenco guitar and dance performances will amp up the fall romance. Food pop-up available – and a complimentary glass of wine from the Traynor Family as well. Grab a free ticket here.